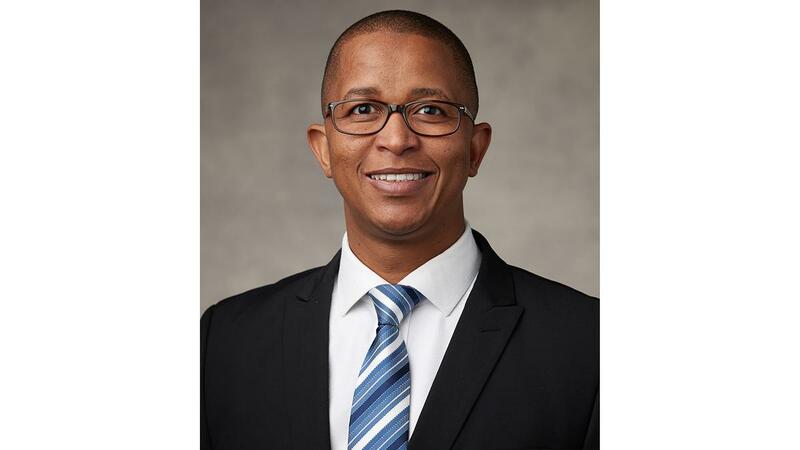 Elder Clement M. Matswagothata was named an Area Seventy and a member of the Third Quorum of the Seventy of The Church of Jesus Christ of Latter-day Saints at the April 2018 general conference. Elder Matswagothata received a bachelor of arts degree in sales and marketing from IMM. He is currently preparing to begin a master’s degree in business administration. Since 2004 he has worked in the automotive industry as a general manager for Barloworld Motor. Elder Matswagothata has served in a number of Church callings, including full-time missionary in the South Africa Cape Town Mission, counselor in a bishopric, bishop, and stake president. Clement Mosiame Matswagothata was born in Middlepits, Botswana, on January 8, 1980. He married Busisiwe Novelty Buthelezi in 2004. They are the parents of three children. Elder and Sister Matswagothata reside in Gaborone, Botswana.